Are you looking to improve your ALL MOUNTAIN SKIING? Then this is the course where we will take you on varied terrain and give you the skills to travel the mountain more easily and using less effort. Our team of experienced instructors and guides have a range of tactics and drills to give you and can help you put these into practice to achieve the best performance out in the mountain. Every day in the mountains is different, the weather, visibility, snow texture and undulating surfaces. THAT'S THE CHALLENGE TO SKIING! 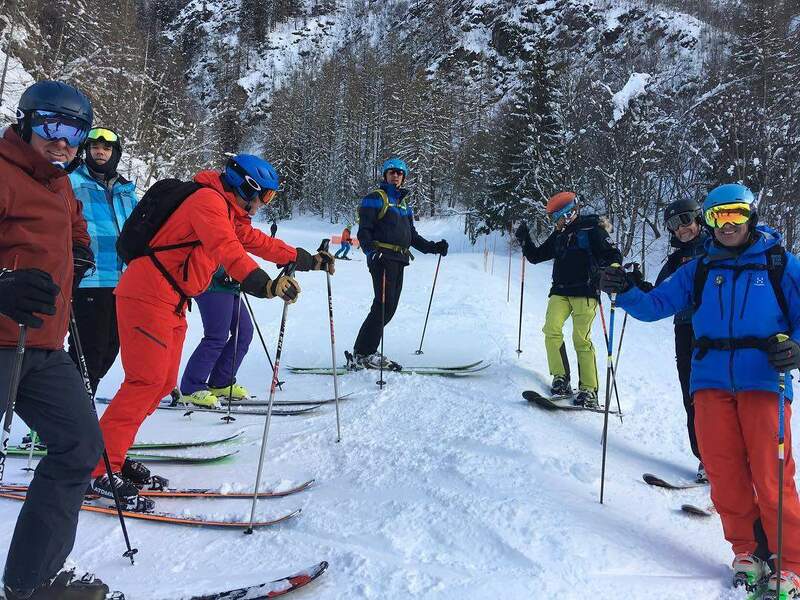 Our 3 day ALL TERRAIN SKI COURSE run across the Chamonix Valley so we recommend the Mt Blanc Unlimited Ski Pass so the group can move around the local ski areas.